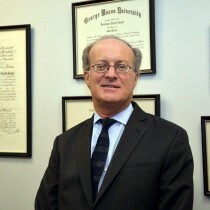 Mr. Gottlieb is a 1979 graduate of Columbia University with a Bachelor of Arts Degree. He then attended attended Brooklyn Law School from which he graduated in 1982 with a Juris Doctor Degree. In 1982, Mr. Gottlieb was appointed as an Assistant District Attorney in the Manhattan District Attorney’s Office. He began his career in the Trial Division where he prosecuted a wide range of criminal matters. In 1985, Mr. Gottlieb began his work in the civil arena when he joined the firm of Kaufman & Siegel, P.C. as an associate attorney. In 1986, he joined with Jonathan D. Siegel in founding the firm of GOTTLIEB & SIEGEL where he specialized in civil and criminal defense litigation. In 2002, he was joined by Stuart D. Schwartz and they formed GOTTLIEB SIEGEL & SCHWARTZ, LLP. 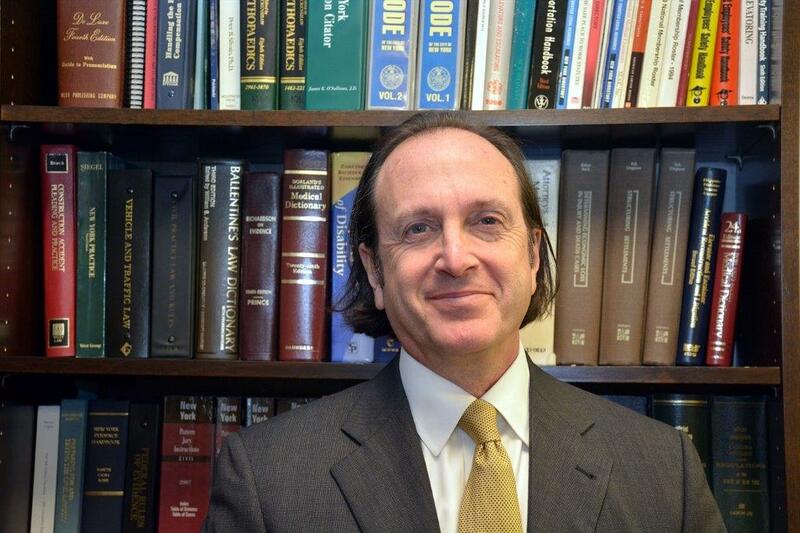 Mr. Gottlieb is licensed to practice in the State and Federal Courts of New York. Mr. Siegel graduated from The George Washington University in Washington D.C. in 1979 where he obtained a Bachelors of Arts Degree. 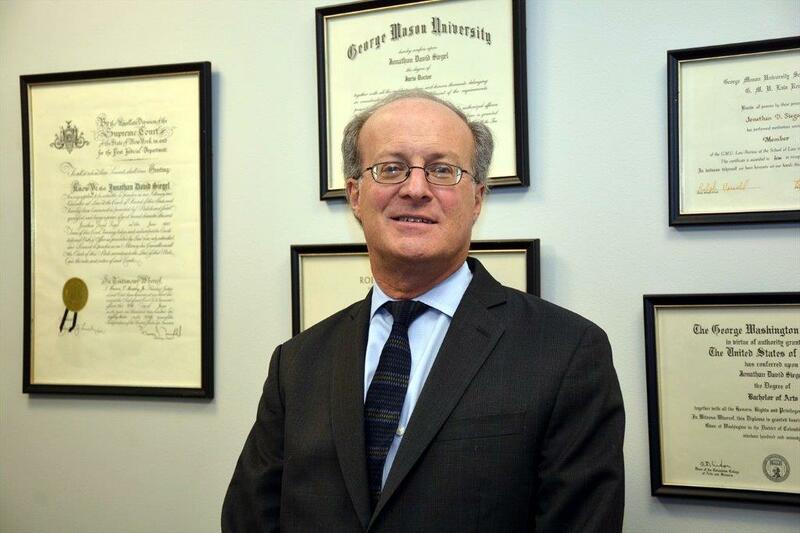 Mr. Siegel attended George Mason University Law School and was a member of the Law Review. He graduated in 1982 with a Juris Doctor Degree. He began his legal career as an Assistant District Attorney with the Manhattan District Attorney’s office. As a member of the trial division, he was involved in the trial and prosecution of numerous criminal matters. 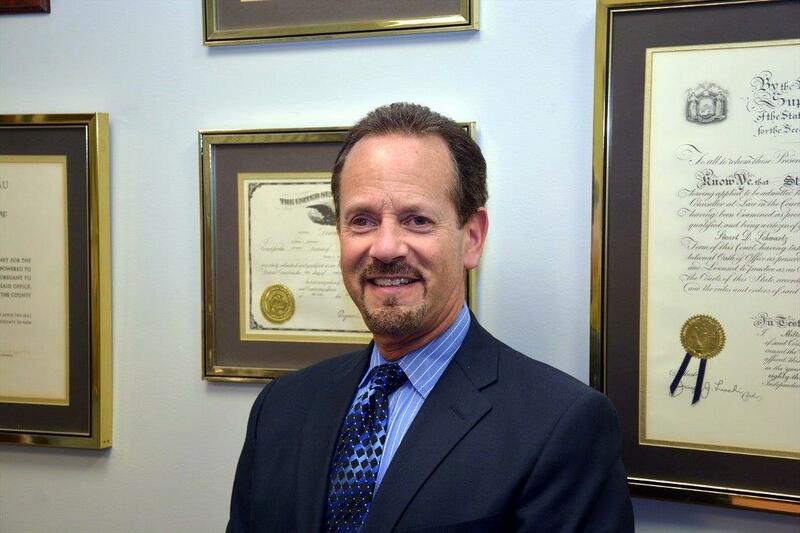 In 1985, Mr. Siegel left the government to commence his civil practice with the Law firm of Kaufman & Siegel, P.C. He joined with Michael Gottlieb in 1986 to form the firm of GOTTLIEB & SIEGEL where he specialized in both civil and criminal litigation. Mr. Siegel is admitted to practice in the State and Federal Courts in New York. Mr. Schwartz graduated from Hobart College in 1978 where he obtained a Bachelor of Arts Degree. Thereafter, he attended Hofstra University Law School, graduating in 1982 with a Juris Doctor Degree. 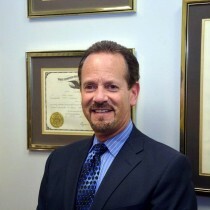 Mr. Schwartz began his career as a prosecutor in the Manhattan District Attorney’s Office in 1982. As a member of the Trial Division he prosecuted numerous major offenses and homicide cases and participated in the prosecution of such high profile cases as the Robert Chambers “Preppie Murder” case. In 1987, Mr. Schwartz left the government to join the law firm of Oshman & Helfenstein as a Trial Attorney. While at that firm, Mr. Schwartz tried over 150 cases with a special emphasis on Elevator, Construction and Product Liabilities matters. He became a partner in that firm in 1991. In 2002, he left and joined the firm of Gottlieb & Siegel. To date, Mr. Schwartz has selected juries and tried over 200 cases. In addition to being an active litigator, Mr. Schwartz is engaged as a Trial Advocacy instructor with the National Institute of Trial Advocacy and New York Defense Association. He has taught trial advocacy at Hofstra Law School, New York Law School, and the New York County District Attorney’s office. 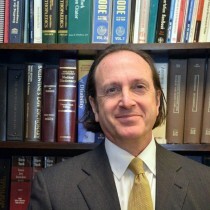 He has also been a faculty lecturer for the New York State Trial Lawyers Association. Mr. Schwartz has been a guest lecturer for the National Association of Elevator Contractors and numerous insurance companies involved with the defense of premise liability matters. Laura is an associate with the firm. Laura received her J.D. from Brooklyn Law School in May 2014. 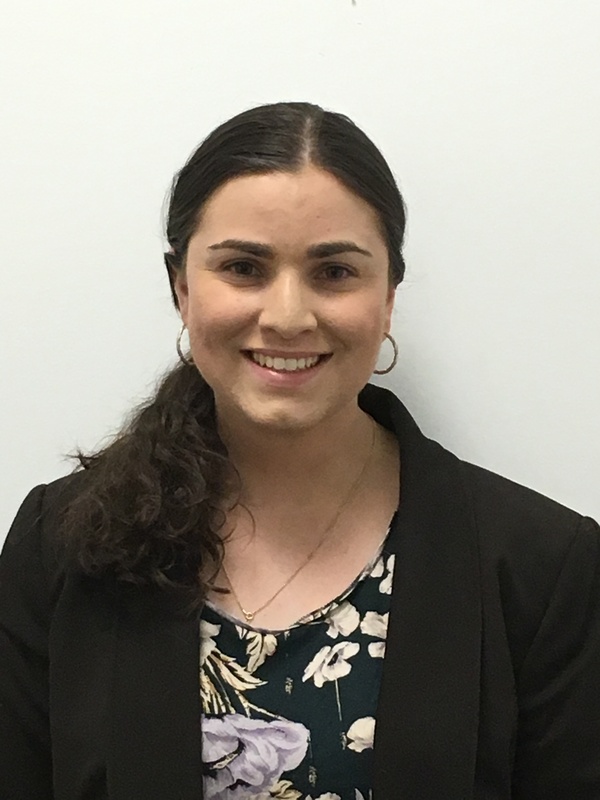 During law school, Laura interned at the Kings County District Attorney’s Office, the Second Department Appellate Division and participated in the Brooklyn Law School Prosecutor’s Clinic. She received the CALI Excellence Award in Trial Advocacy. Prior to joining Gottlieb Siegel & Schwartz, LLPLaura was a graduate law fellow with the Waterfront Commission of New York Harbor. Laura earned her B.A. in English from Georgetown University in 2010. Laura is admitted to practice in New York. 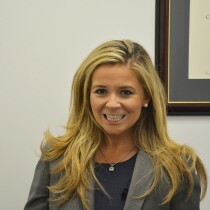 Lauren is an associate with Gottlieb Siegel & Schwartz, LLP. Before joining the firm Lauren was an associate specializing in personal injury matters and no-fault insurance claims, while representing clients in hundreds of bench trials and arbitration proceedings. 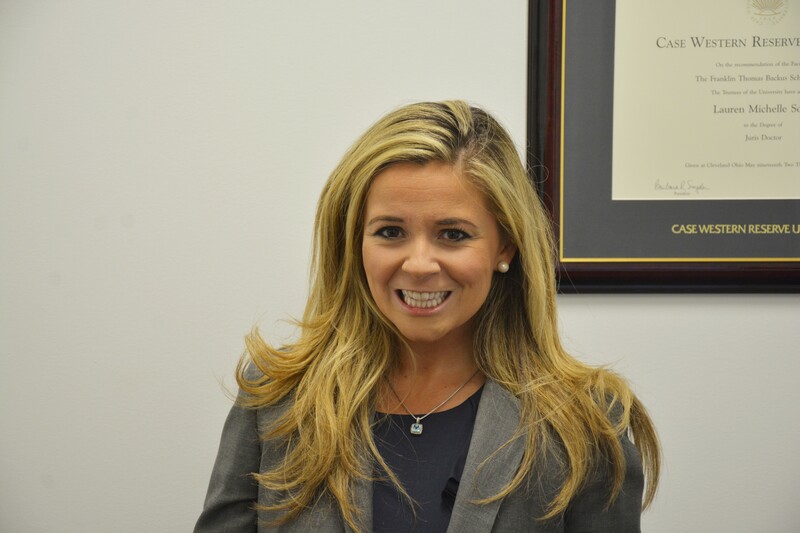 Lauren is a graduate of the Case Western Reserve University School of Law where she achieved being named to the Dean’s List and was a member on the National Moot Court Team. She began garnering trial experience during law school, as a certified student prosecutor for the Middlesex District Attorney’s Office in Massachusetts and as a certified legal intern in the Cleveland, Ohio criminal courts. 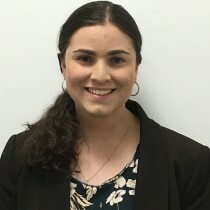 She also spent a summer clerking for a New Hampshire Superior Court judge as well as an externship with the Equal Employment Opportunity Commission. 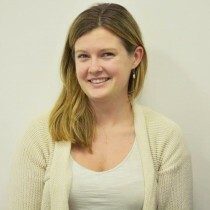 Lauren also worked as a post-graduate legal fellow at the City of Waltham Law Department in Massachusetts. Michele is an associate at Gottlieb, Siegel & Schwartz, LLP. Prior to joining the firm, Michele was an associate working with collection claims for various city and state agencies including the New York City Department of Education, New York City Department of Parks and Recreation and New York City Department of Transportation. Michele earned her J.D. from Touro College Jacob D. Fuchsberg Law Center in May 2012. During law school, Michele was a member of the Women’s Bar Association and was an intern for a Judge in District Court, Suffolk County. 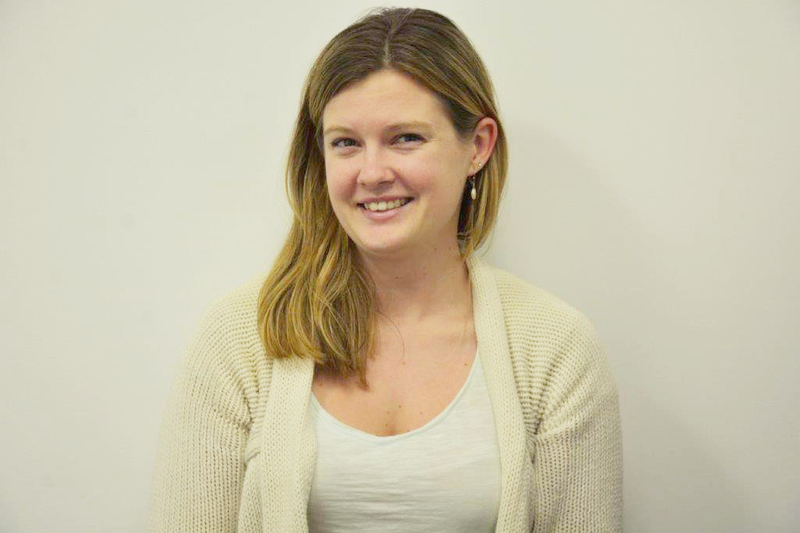 She also spent two summers as a legal intern at the Long Island Advocacy Center. Michele earned a B.A. in political science from Adelphi University in 2005. Michele is admitted to practice in New York. 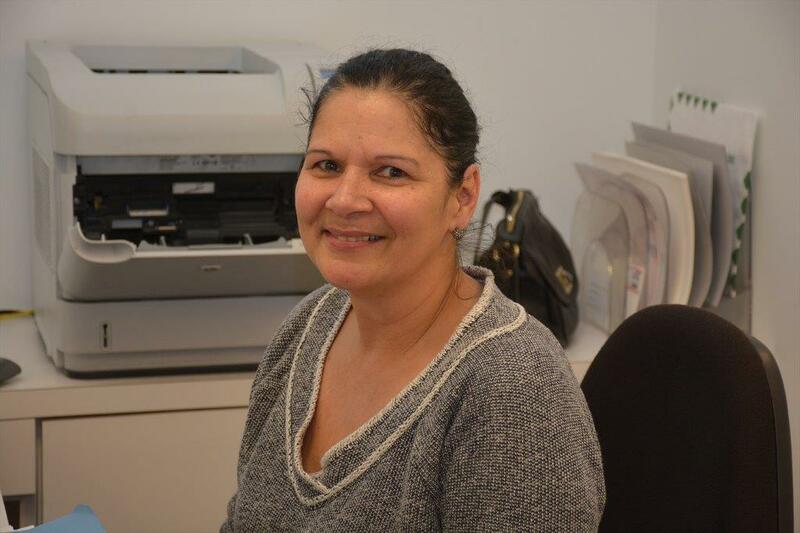 Norma is an integral part of the firm and is responsible for running the day to day operations of the firm.